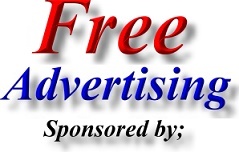 Find - Contact Shrewsbury Websites is the Free Directory, Marketing, Advertising and Shrewsbury Promotion Service. Shouldn`t you Join Shrewsbury Websites? 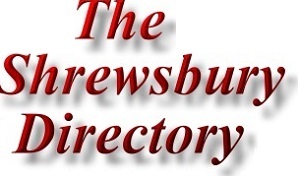 Shrewsbury Webs - Shrewsbury Websites is a "Free To Use" online Shrewsbury directory service which aims to list the Best Businesses in Shrewsbury (Shropshire). Shropshire Websites is owned by Genner Communications - Genner Sales (based in Telford, Shropshire). We also run Shrewsbury Computer Repairs. There is no doubt that virtually all businesses would benefit from a website or just an internet presence, and that; by showcasing a companies products and services, a company web sites can be an excellent marketing tool. However many Shrewsbury companies have failed to take advantage of the internet (for a number of reasons). Shrewsbury Websites aims to encourage and allow all Shrewsbury companies to have an affordable and productive online presence which has a definite positive effect on business. 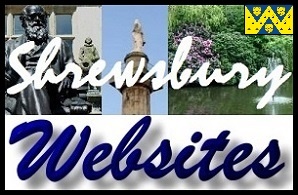 Shrewsbury Websites promotes Shrewsbury business and Shrewsbury Services. Shrewsbury Webs raises the profile of Shrewsbury business - Shrewsbury Services. Shrewsbury Websites promotes Shrewsbury, Whitchurch, Oswestry, Wem and Church Stretton Related Websites Services or companies which serve Shrewsbury via Shrewsbury Websites (Shrewsbury Online Directory Service). All Shrewsbury Websites pages are stored in-house at our Telford offices but are accessed online via our secure, high speed, dedicated internet servers.